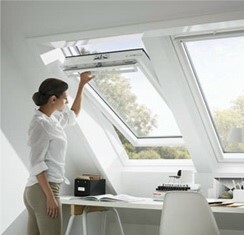 For Doors and Windows in Dartmouth, Kingsbridge, Salcombe and Totnes in the South Hams of Devon. RGC offer a wide range of wood, PVC-U and aluminium windows & doors for interior and exterior use, including roof windows, in all traditional and modern styles and a variety of colours and glazing configurations. 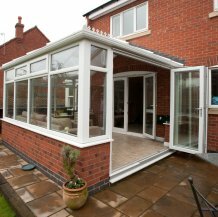 Made to measure PVC-U windows, doors and conservatories. Residential, composite, French, patio and Bi-fold doors. Use our our online instant quoting system now to configure your individual PVC-U windows and doors on a Supply Only basis, get a price and place your order right away! Please contact us for a bulk discount on larger quantities. 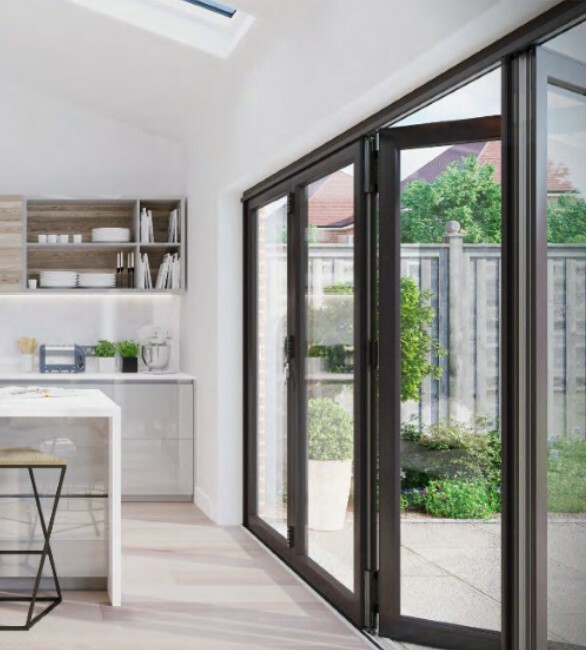 Beautiful, made to measure WarmCore aluminium windows, sliding, folding and French doors are strong, secure and 25% more thermally efficient than traditional aluminium windows and doors. Internal doors available in solid wood and 15 different timber veneers. The perfect balance of design and durability. 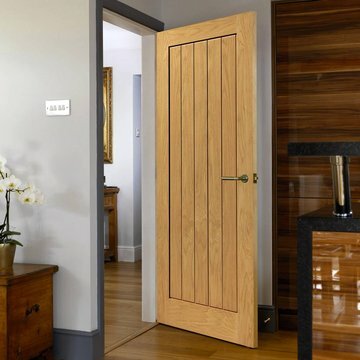 We have most popular JB Kind doors on display in store, plus they are available to order online.